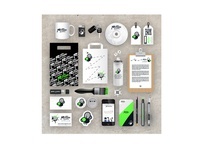 freelance designer, mural artist, and explorer from louisville, ky.
product mock-up. — just some product mock-up for fun. 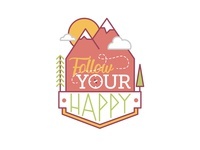 follow your happy. 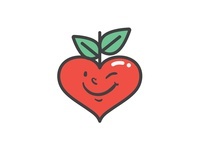 — a fun logo concept for a cheerful motivational therapist. 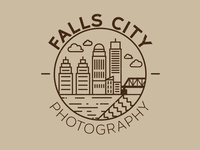 falls city photography. — a logo concept for a friend based off of his sketch. 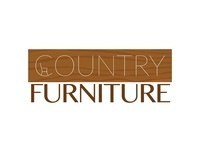 country furniture. 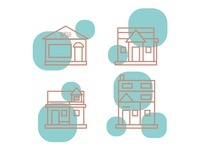 — a logo donation for a small mom and pop furniture store. germantown. — a little slice of louisville, ky.
screen freak. — logo design for a media application. 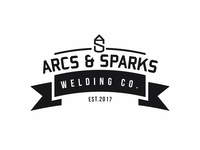 arcs & sparks. — logo design for a local welder. 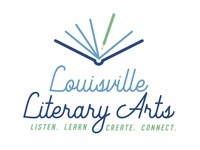 louisville literary arts. — a logo donation for a great cause! nicholson & associates. — logo work donated to a local attorney. assembled deadstock sticker pack. 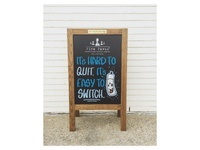 — love seeing small projects become real products! deadstock sticker pack. 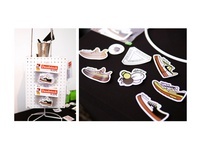 — a sticker pack I made for the sole collector in all of us. 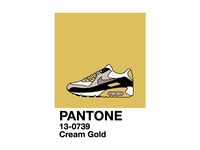 nike pantone. — playing around with silhouettes and color. smoke on. 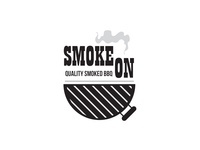 — a logo design for a professional BBQ pitmaster. 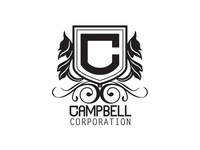 campbell corporation. — a logo design for a local marketing and media corporation. love growth. — a logo study about love. obsessively clean detailing. 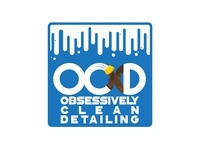 — a logo donation for a local automotive detailing company. 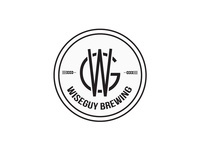 wiseguy brewing. — a logo donation for a friend's homebrew and bottling service. 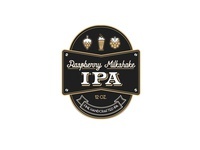 raspberry milkshake ipa — first beer label design is an interesting one. 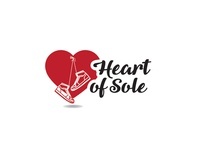 heart of sole — a logo donation for a non for profit. 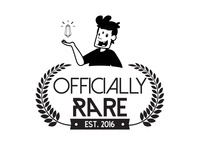 officially rare — logo design and character illustration of a friend and his business. 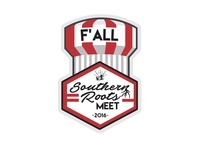 southern roots sticker — a sticker design I donated to a local car group. a frame side two: derbecigs — a commissioned, freehand, a frame sign for a local vape shop.